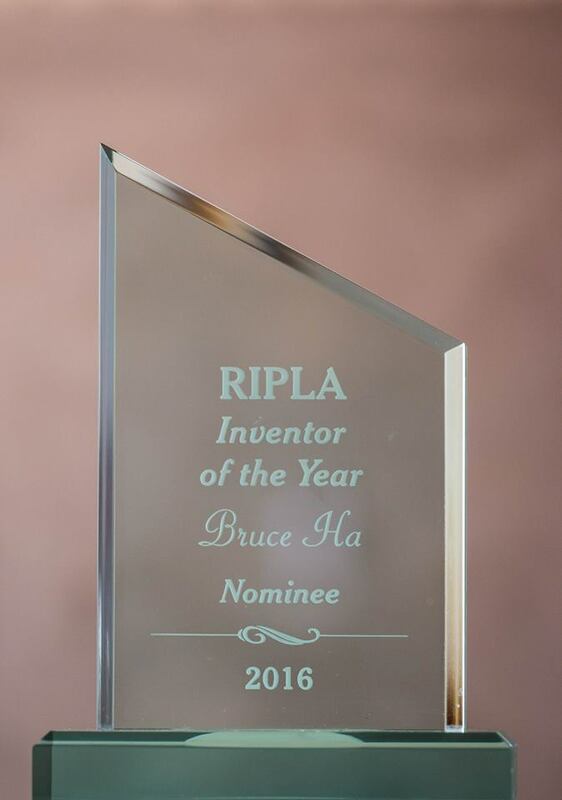 June 9th 2016 – Bruce Ha nominated by RIPLA for Inventor of the Year for NanoRosetta® Technology. D&C news article on NanoRosetta Technology. 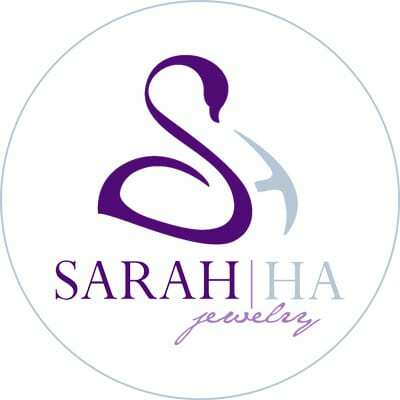 D&C news article on bible pendant at D&C highlighting Sarah Ha Jewelry Technology. 2013 Patent portfolio licensed to 3DCD, maker of Microsoft 3DCD authentication technology used on X-box, Office, Windows. 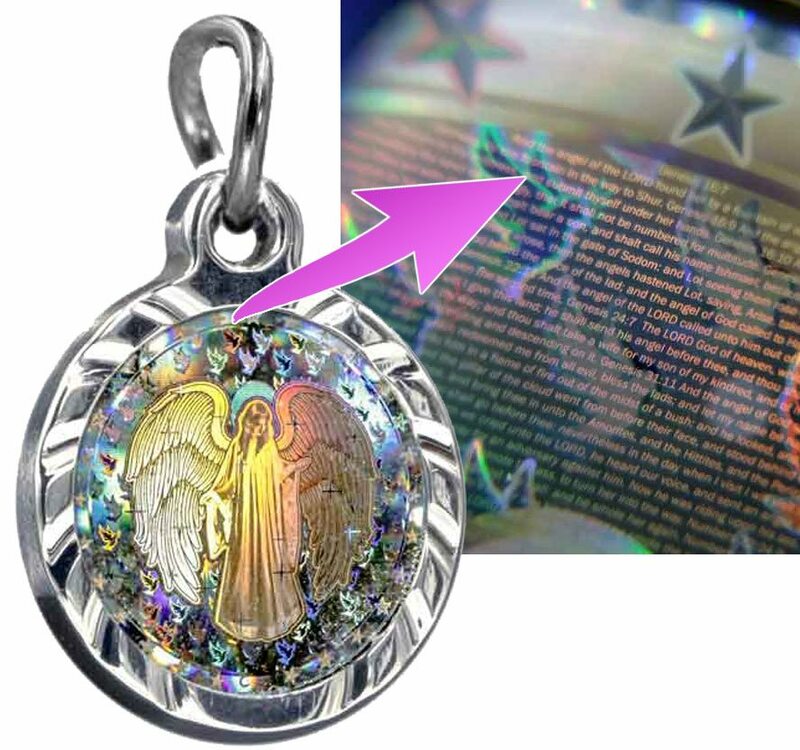 2010 First Rotary Digital Holographic Patent Issued. US Patent number 7830573. 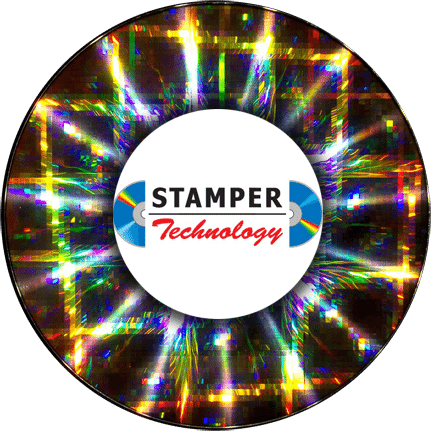 © 2018 Stamper Technology Inc.